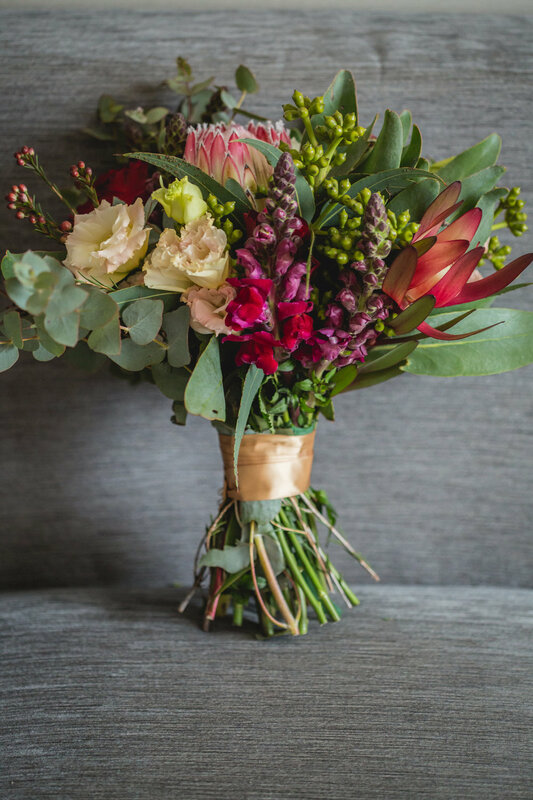 Our floral designers will create the most beautiful arrangements for you and your bridal party to suit your wedding colour scheme and personal style. We offer bouquets for brides, bridesmaids and flower girls in a range of sizes. 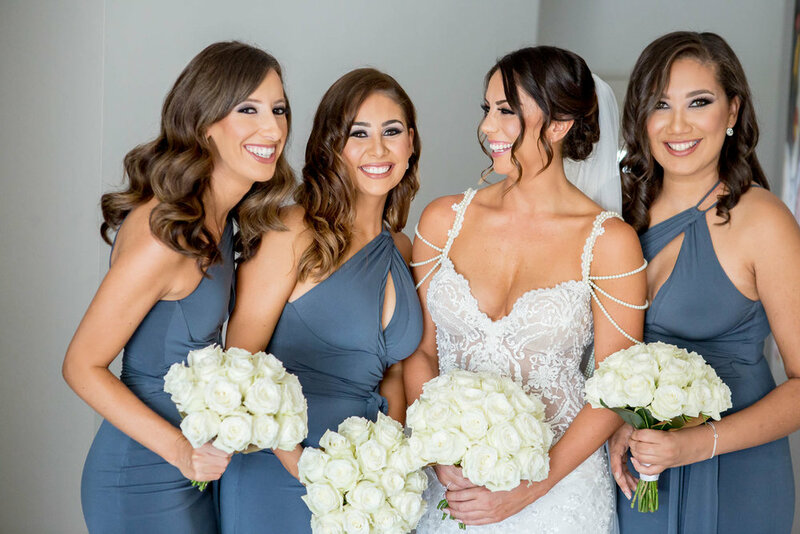 If the little ladies in your bridal party aren't quite up to carrying a bouquet, we offer baskets of petals and flower crowns as alternatives.